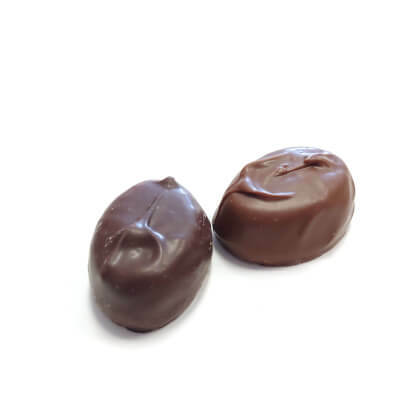 Gourmet lemon cream covered in milk or dark chocolate. Pearls .5 lb box. I had not been able to find these candies locally and was happy to try your product. Great chocolate, creamy, tart lemon filling. I am reordering them now.